Despite losing it second place in the global market cap, Ripple remains firm in its intention to consolidate itself as the safest and most reliable blockchain in the financial services market, and its efforts seem to be paying off. Recently it has been confirmed that 12 new companies are using XRP-powered solution xRapid. 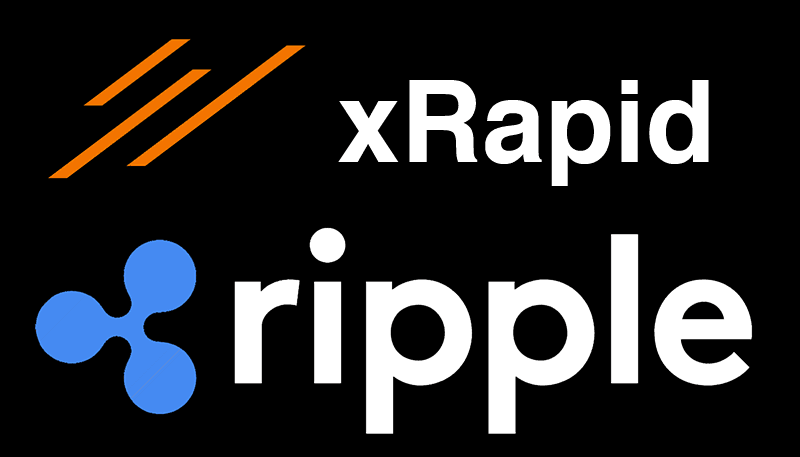 xRapid is a product developed by Ripple labs to process cross-border payments based on the use of XRP, the token developed by the company currently ranked third in the global market cap surpassed only by Ethereum and Bitcoin. So far, it has been confirmed that Bittrex (one of the most important exchanges worldwide), Bitso (one of the most widely accepted Mexican exchanges by the community) and Coins.ph, a Philippine Exchange that is currently consolidating within the regional scene are set to adopt xRapid Also, Bitstamp confirmed that it will use xRapid to accelerate national payments between customers. 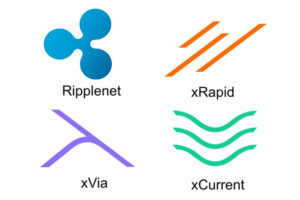 Although Ripple has several options based on blockchain technologies such as xVia and xCurrent, not all are based on the use of XRP. The importance of adopting xRapid technology is that it can yield benefits to passive investors (XRP holders) by increasing the value of the token. Ripple also confirmed that Cualliz, Mercury FX and Catalyst Corporate Federal Credit Union platforms would also use xRapid as a platform to process payments quickly and efficiently. This type of partnership has allowed a favorable valuation of xRapid technology, which is also being evaluated by other large financial institutions for the processing of interbank payments. In addition to the companies mentioned above, eight other institutions have announced that they are working on the implementation of xRapid on their platforms. Various Ethereum World News reporters have previously covered several of these announcements.